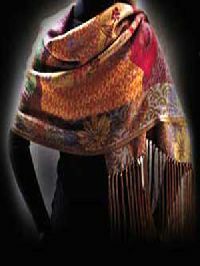 Jamavar woollen shawl. 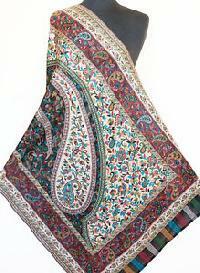 Our entire process for the manufacturing of wool kashmiri shawls is monitored by a team of experienced professionals who are trained in quality control practices and have years of industrial experience. 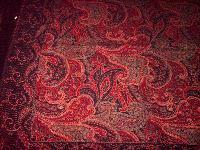 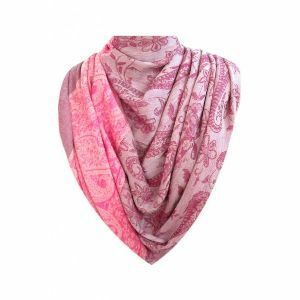 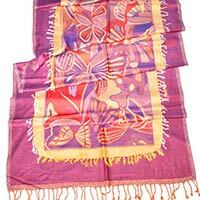 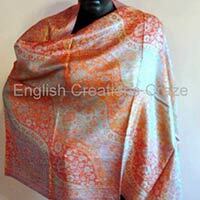 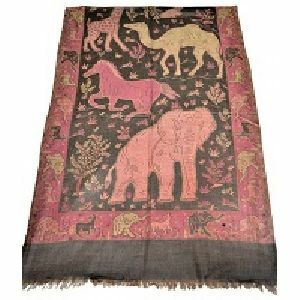 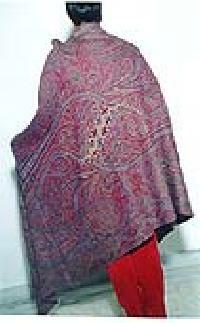 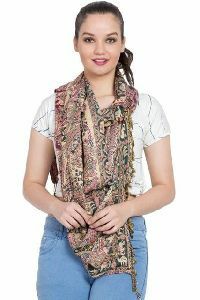 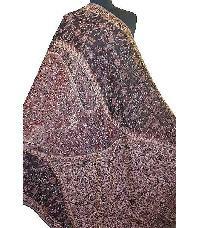 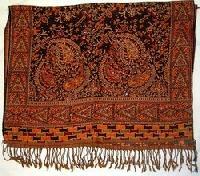 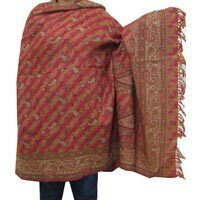 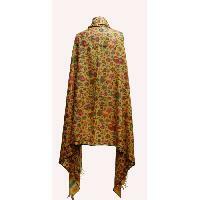 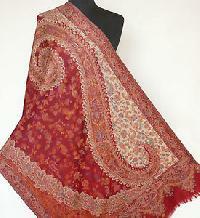 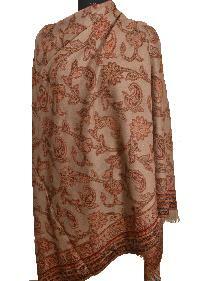 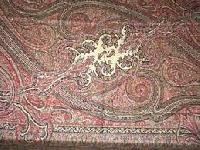 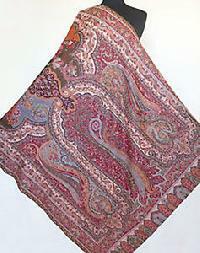 we are engaged in manufacturing and supplying of jamavar shawls in india.